I am a writer, blogger, and progressive minister who loves many things: a good cup of tea, theology, philosophy, Rilke, cats, chocolate, Mary Oliver, Jane Austen, Bach, the Beatles, trees–and, of course, Vincent van Gogh. I am married to Ronald Farmer, a biblical scholar, minister, interfaith leader, and professor who inspires me with his wisdom and generosity of spirit, and helps me stay grounded when I would rather just climb a tree and contemplate the miracle of photosynthesis. Philosopher Jay McDaniel and I also share a brand new blog called “Process Musings” hosted by Spirituality and Practice. 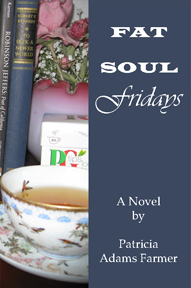 My books include two books of short essays for theological reflection: Embracing a Beautiful God (2003) and Fat Soul: A Philosophy of S-I-Z-E (2016), and two theological novels, The Metaphor Maker (2009) and Fat Soul Fridays (2013). 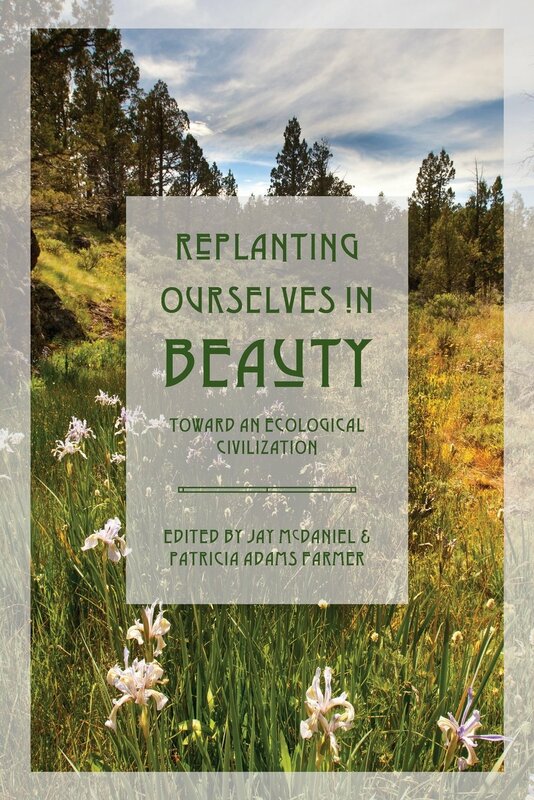 I am editor/contributor (with Jay McDaniel) of an anthology of essays on beauty and ecology, Replanting Ourselves in Beauty: Toward an Ecological Civilization (2015). I am also a contributor to: Uncontrolling Love: Essays exploring the Love of God. As a process theologian, my special focus is on the nature of Beauty, and how we can compose our lives and dreams and communities with the inner melody of Beauty as our “lure for feeling.” Never have we needed the balm of beauty as we do now. As we face the ugliness of fear and intolerance unfolding in our world, I believe we need to move away from theologies of power and toward theologies of love and beauty. A deeper sense of Beauty (with a capital B) can help us develop not only an enriched spirituality, but can also aid us in envisioning a healthier planet and more just society. Before earning advanced degrees in philosophy, theology, and education, my first degree–my first love–was music. Music, poetry, and the wonder of nature have especially inspired my experiential impetus toward a theology of beauty. 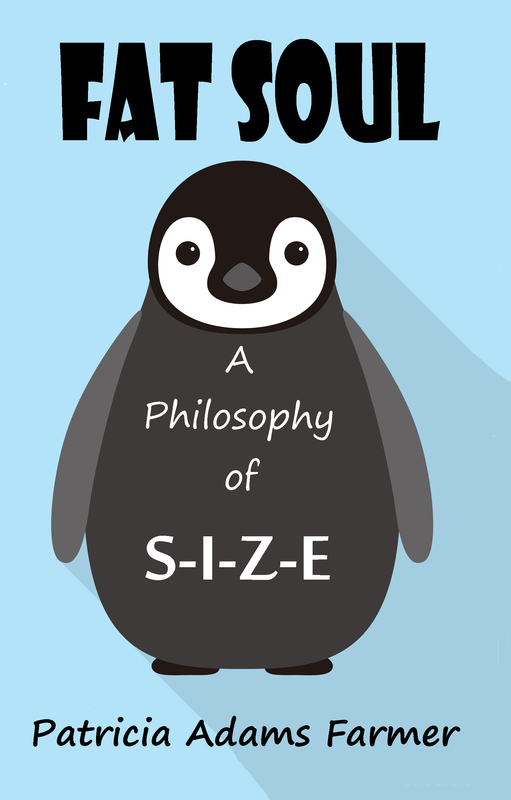 Beautiful ideas also inspire me, which is why I work in the area of philosophical theology. My favorite philosopher, Alfred North Whitehead, thought of God not as an all-powerful king in the sky, but rather as the “poet of the world.” This is the beautiful God I so love writing about! My colleague Jay McDaniel (editor of JJB) and I went so far as to co-found Fat Soul International. Our friends of many faiths, and from many countries, have joined us in this soul-widening adventure. Read our Fat Soul Manifesto here. I hope you will join me on this soul-expanding journey! 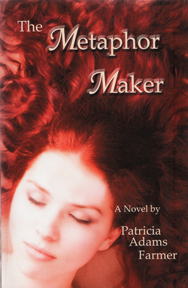 Click here to find all my published works in one place on Amazon.com. Oh, I can’t wait to get Fat! Amiga, you are too modest! How have I missed this site? it’s beautiful, and internet willing (ja!) and if the ocean ‘don’t’ rise, I look forward to reading every word! Bergamot fragrance waifs scentfully throughout the pages with a mysterious agenda that draws one forward into this soft world of good will, attractive dreamers and not so obvious outcomes. I like the atmosphere created in the tea shop and can smell the salty taste of the nearby sea. Very good story telling from a beautiful Oklahoma gal !